A decision on planning permission for the new National Children’s Hospital has been delayed by up to three months. 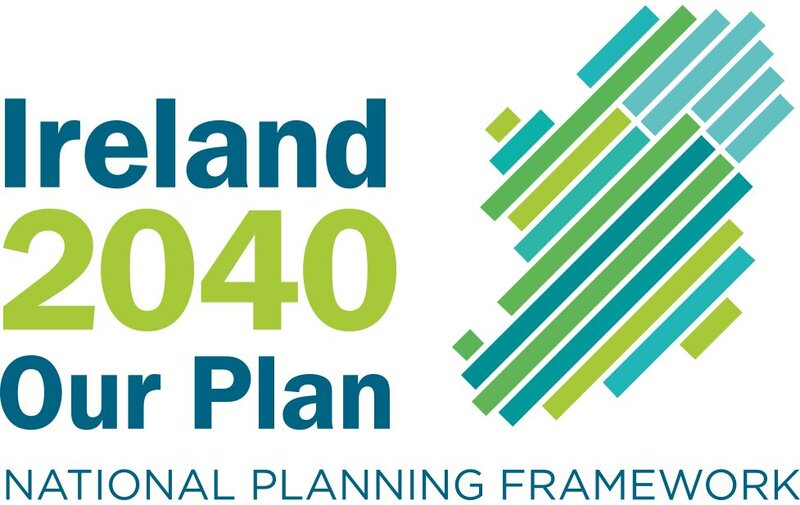 An Bord Pleanála was due to make a decision on the €650 million project by next week, but now says a decision will be announced before May 12th. The board says the delay is due to the “complexity of issues in the case”, according to a letter being sent to interested parties this week. 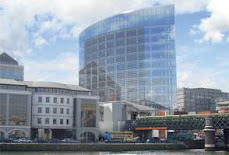 Two weeks of oral hearings were held last November and December into the project, which is planned for a site at St James’s Hospital in Dublin. The hearings heard opposition to the building of the project at St James’s from a variety of groups, including local residents, children’s charities and retired medical personnel.